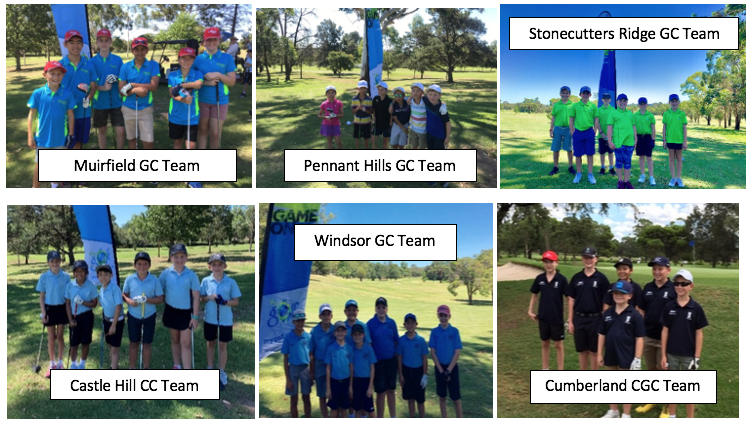 In February, Castle Hill Country Club, Muirfield Golf Club, Cumberland Country Golf Club, Windsor Golf Club, Pennant Hills Golf Club and Stonecutters Ridge Golf Club selected teams to compete in an interclub team event for 6-12 year olds known as the MyGolf Junior League. The round robin format goes for 5 weeks, each club hosting one round. The format is 2-ball Ambrose match play, each team having 3 pairs. 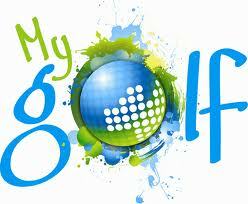 It is a 9 hole event played on a shortened course with 3 x par 3, 3 x par 4 and 3 x par 5 holes. Points are awarded for winning or halving a hole and the total team points determine the winner on the day. Parents and supporters are welcome to pull the buggies, rake bunkers and help the kids get around the course at a good pace. The focus is on having fun and experiencing a team environment while learning about match play. At the end of the 5 rounds Pennant hills GC were undefeated with Muirfield GC a close second. Everyone had a great time and made new friends. They can’t wait for the next season of Junior League. At the same time in February, Pymble Golf Club, Killara Golf Club, Oatlands Golf Club, Concord Golf Club, Avondale Golf Club and North Ryde Golf Club also competed in Junior League. Pymble GC were undefeated with North Ryde just one match behind.